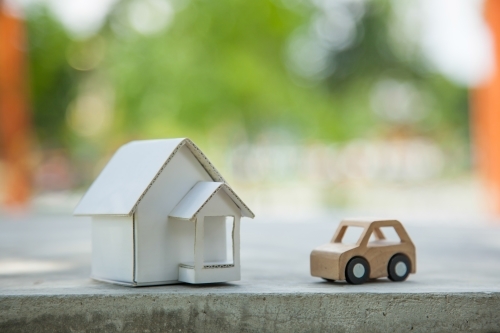 For more than 40 years, Foothill Valley Insurance Agency has helped individuals in Roseville protect valuable assets such as a home or automobile. While we are committed to offering our clients comprehensive insurance solutions, we also understand that time is important. To protect the investments and time of our clients, we offer the option to bundle insurance protection. By combining home and auto coverage, our customers not only receive the discounts that come with a multiline policy, but also a more efficient experience. We routinely insure drivers and homeowners in Roseville, Sacramento, Modesto, CA and the surrounding areas. We are able to offer our clients important coverages for home and auto such as liability insurance, collision insurance, and property insurance. However, through our relationship with Progressive & Allied Insurance, our clients can bundle these coverages for increased savings and other perks. When bundling coverage, we work with our one-on-one clients to understand their individual needs and risks. We then make appropriate recommendations regarding coverage and cost. At Foothill Valley Insurance Agency our staff of knowledgeable agents provide our clients with exceptional customer service that is both prompt and thorough. We enjoy building lasting relationships with our clients and are equipped to protect them at every stage of life. Once we have worked together to put a policy in place, we communicate with our clients regularly to keep coverage up to date.